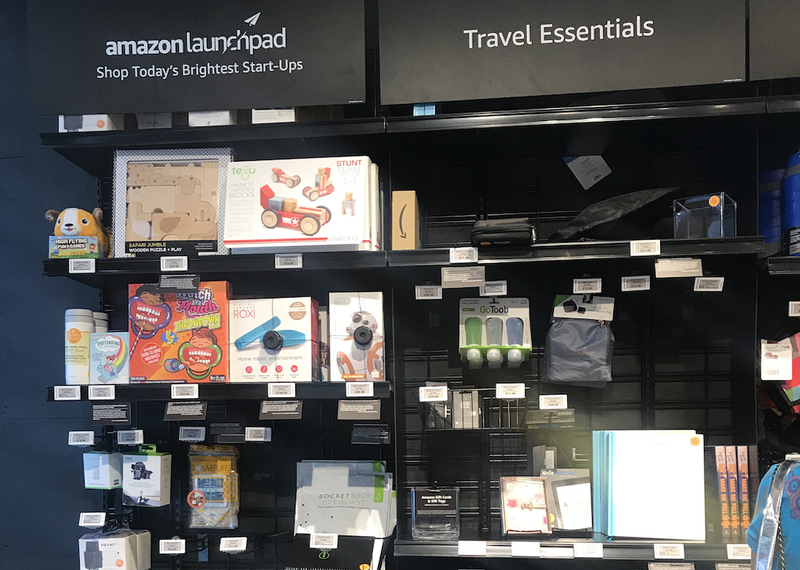 The only way to describe Amazon’s 4-Star brick-and-mortar store is to say that it’s like stepping into the website, sort of empty and utilitarian, packed with things you didn’t know you wanted and probably don’t need. Except that bright yellow signs remind you that you do, in fact, need that mint green KitchenAid mixer or that Harry Potter Clue game. 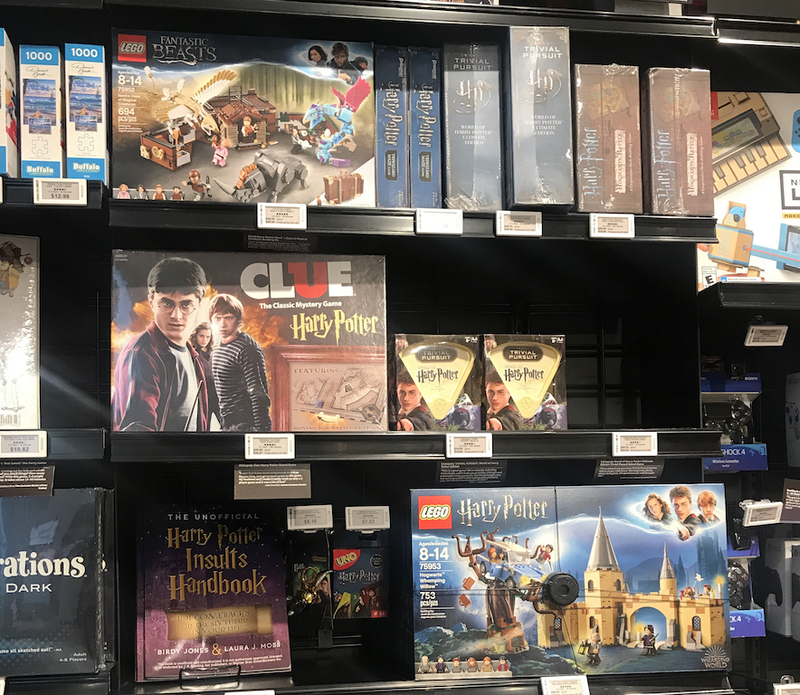 Just like on the website, because you bought that Harry Potter game there’s an entirely irrelevant celebrity item beside it (like Chrissy Teigen’s cookbook), and beside that, a TV where you can watch Chrissy do whatever she does and binge-watch the entire Harry Potter series in 24 hours. 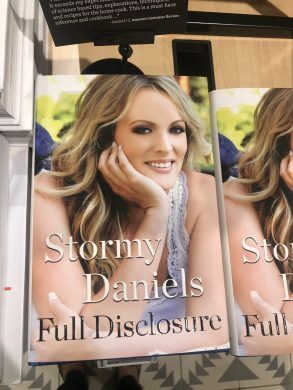 Amazon really has captured the niche atmosphere of Walmart meets Paper Source meets Giant Tiger meets Barnes & Noble’s sale section right before closing. The giant blue doors are reminiscent of the “trendy” stores that previously occupied the space at 72 Spring Street, a heavily walked-by corner of Spring and Crosby. 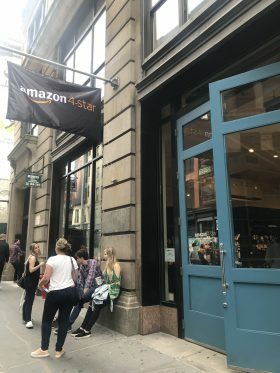 It seems thinly veiled that Amazon chose this Soho space simply because of the amount of foot traffic it sees from people who might choose not to online shop. But, as evidenced by Amazon 4-Star’s three-star rating on Yelp, not everyone is buying into the idea. “I refuse to buy anything from Amazon because of Trump,” a teenager said to her friends as they hauled open the door on Tuesday afternoon. “I’ve never been here before, so let’s check it out,” her other friend said. When they emerged a short while later, three of the four friends were empty-handed. Just moments later, though, Katie Melzer emerged, satisfied with her Amazon experience. She’s an amazon.com customer, but needed something a little more immediate this time. “My phone was dying, and I needed a charger,” she said. In the pouring rain, Amazon 4-star was closer to her than the Apple Store. “The guy pulled up on his phone where all of the three chargers were, he took me to them, and then he pulled up the Amazon reviews to decide which one I should get.” The whole process, Melzer said, took about four minutes. She turned and went back into the store to buy an umbrella. On both Tuesday and Thursday, the store was relatively empty. 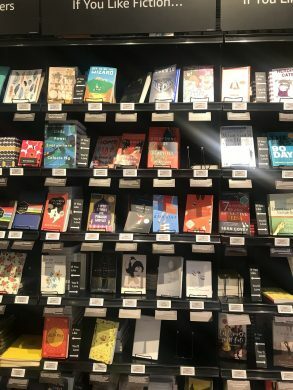 Customers complained that all of the employees were hovering over the same item, that their experience in the store was just okay, and that they shop on Amazon for the convenience of online shopping, specifically trying to avoid going into a brick-and-mortar store. Most people left empty-handed. But not Freddie.